thief. How’s a rat to find a job? 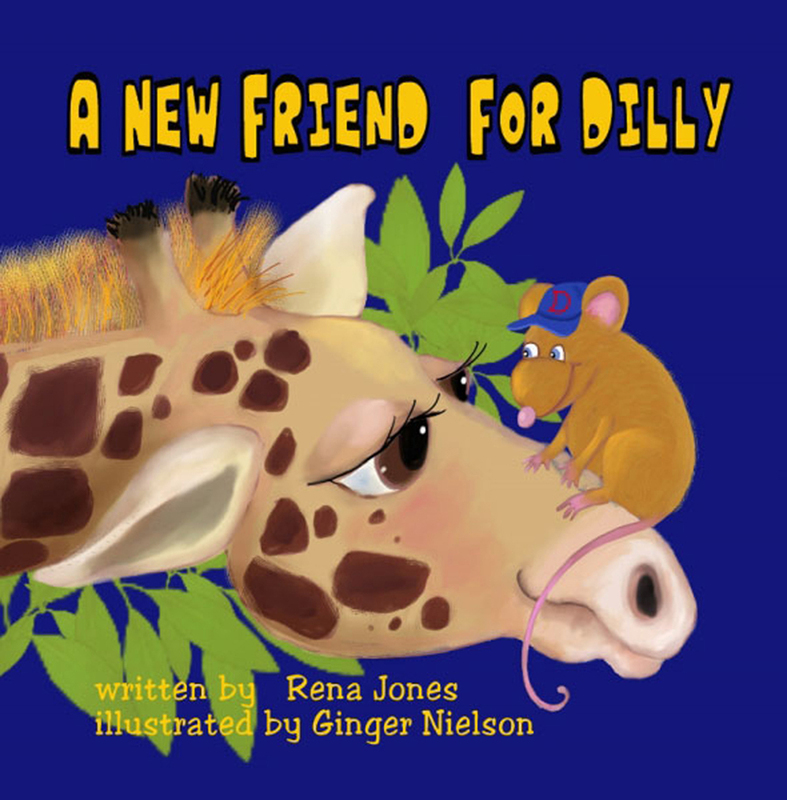 Dilly, the hero of A New Job for Dilly and loveable little rat, returns to find a friend. The results is a fun alphabet book for children of all ages. 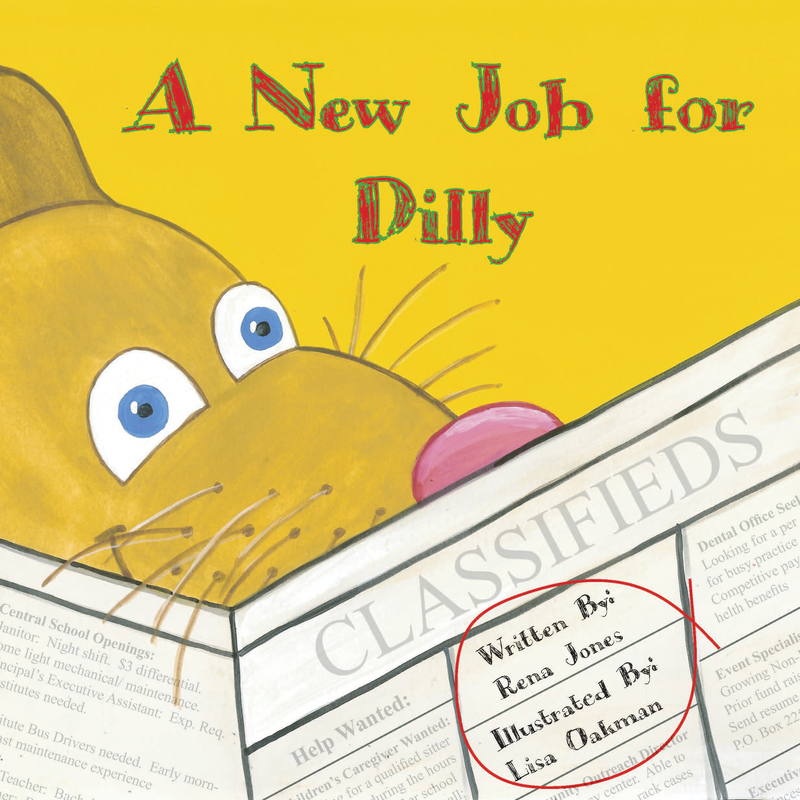 Dilly the loveable rat, the lover of pickles, wants to impress his friend Daisy with a meal for their date. He goes through the alphabet to find just the right foods. Read carefully. Did he leave anything out?